This is the story of a young woman from Ireland who lives in New York City. Her parents die, and she is on her own. She is beautiful and she marries a wealthy man who is unfaithful to her. 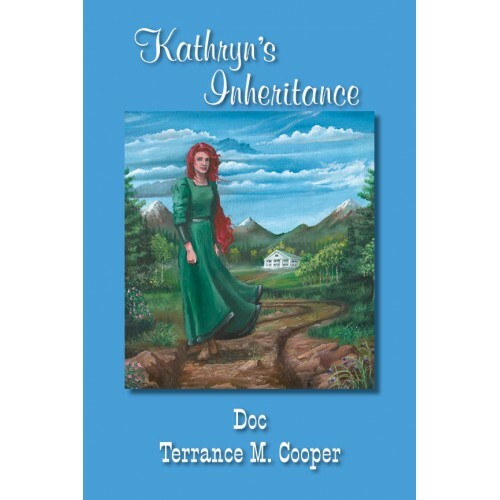 Her husband Henry is on a business trip and he falls off his horse and is killed. 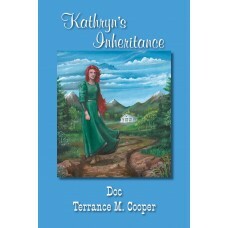 Kathryn inherits a 20,000 acre ranch. This book is clean and wholesome. It is written for families, LDS, and Christians. There are no sexual innuendos or swearing. My youngest reader is a boy 9 years old. My oldest is a woman 103 years old. There is action, suspense, adventure, love, and you will even shed a few tears. Enjoy the read.